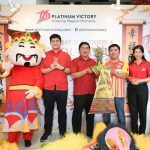 23 November, KUALA LUMPUR – Property developer Platinum Victory opens the door to its Platinum Teratai Sales Gallery located in PV21, Setapak today in anticipation of the impending project launch. 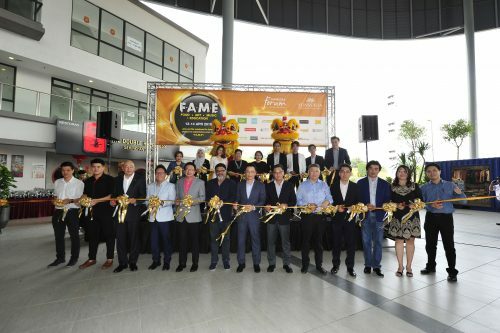 Officiating the opening ceremony were Datuk Seri Gan Yu Chai and Gan Yee Hin, the Directors of Platinum Victory Group. 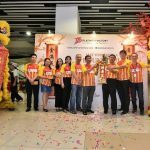 “We have been getting enquiries for this project since PV18 was sold out and we feel it is timely now for us to soft launch Residensi Platinum Teratai. 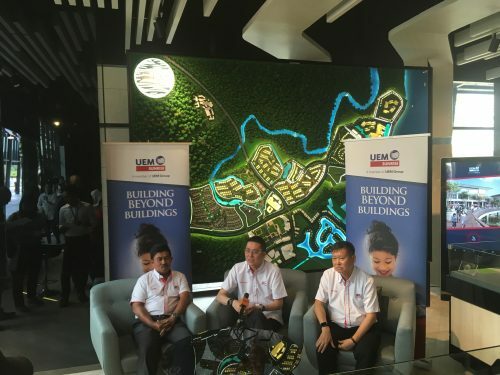 For those who have missed out on PV 18 Platinum Lake City, this is a good opportunity for them to buy Residensi Platinum Teratai so do drop by the sales gallery and speak to our sales colleague here,” said Gan Yee Hin, Executive Director. 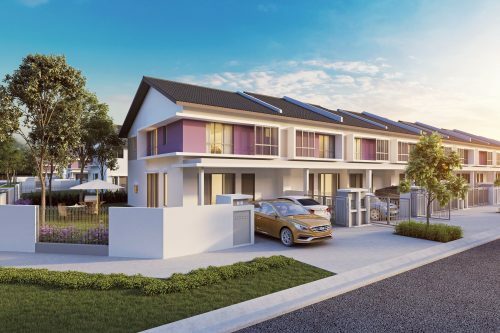 Residensi Platinum Teratai features home with built up of 928 sq. 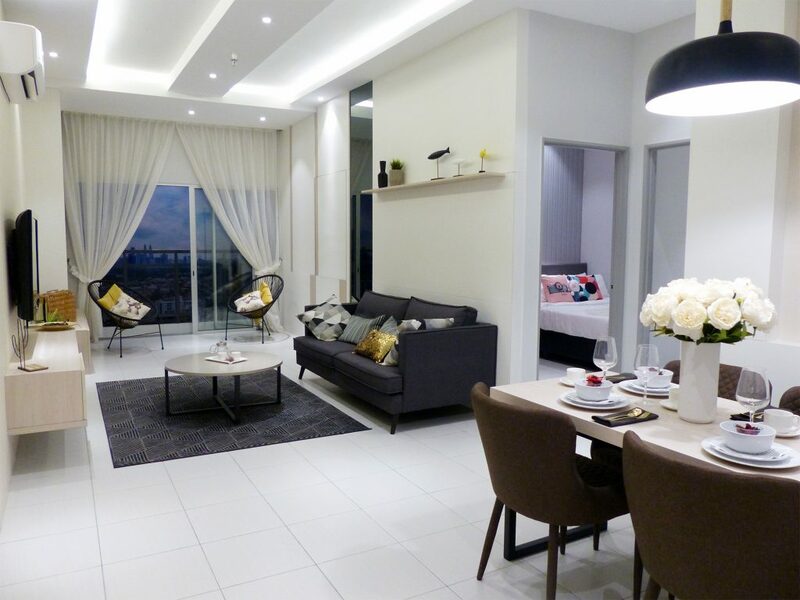 ft. All units have 3-bedroom with 2-bathroom while some units come with the much sought after KLCC view. Show units are available for viewing at the sales gallery. 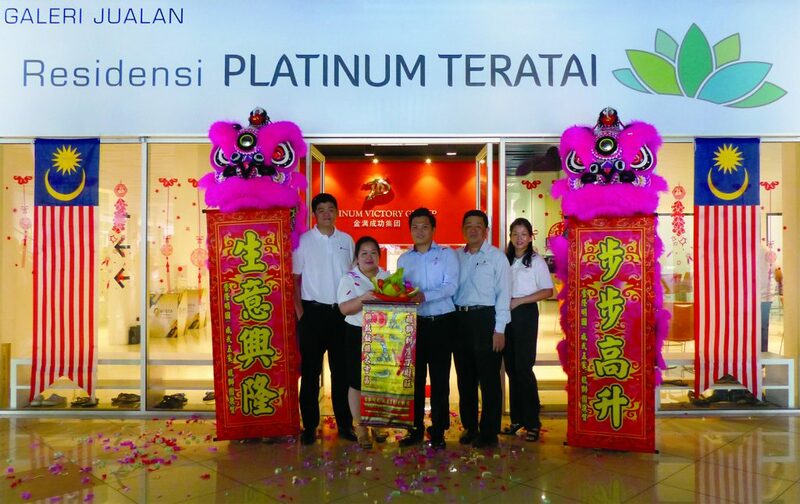 Residensi Platinum Teratai will be Platinum Victory’s latest development in the Setapak / Wangsa Maju area. 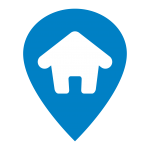 It has over the years created a brand that is synonymous with quality high-rise living amongst residents in the area.